Do you like poodles or would you like to volunteer at a shelter? 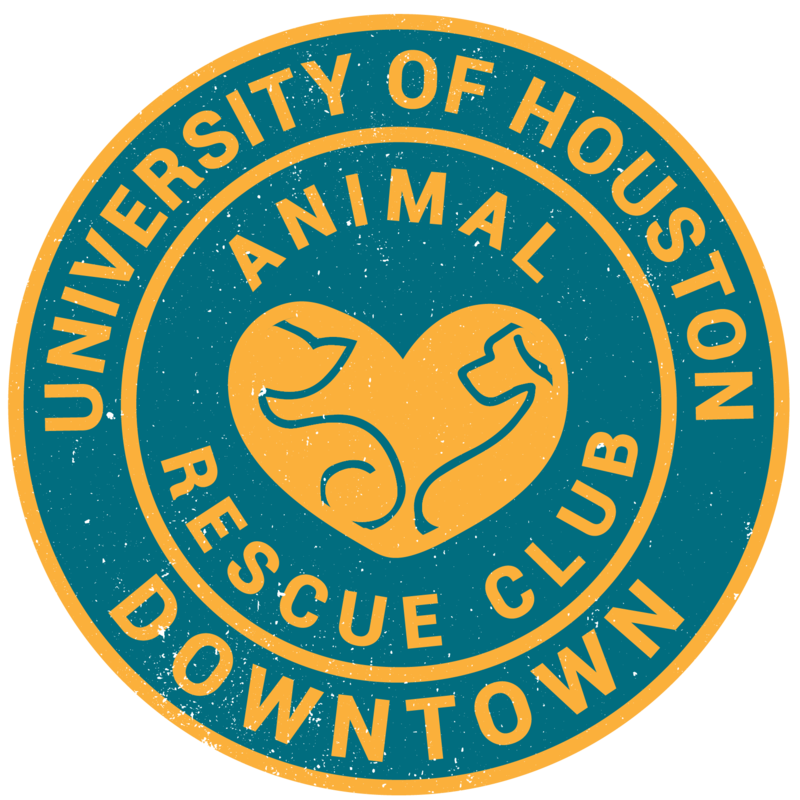 The Poodle Rescue of Houston offers flexible volunteer opportunities. You can provide adoption support for visitors, help the dogs socialize, clean kennels, walk the dogs, write dog profiles, join the outreach team, or, if you have an interest in photography or videography, you can take photos of the dogs or create videos of them. You can volunteer on Saturdays and Sundays from 11am-3pm or at a different time and day. You can be part of a transport team, too. The organization sometimes needs to rescue dogs from public animal shelters and transport them to their shelter. In order to volunteer, you must first attend orientation. Orientation is held every other Saturday from 9:30am to 11am. To register, send an email to PRHInfo1@gmail.com. Also, fill out the Volunteer Interest Form and the Hold Harmless Form found here and bring both forms with you on your next volunteer orientation or email the forms to Info@PoodleRescueofHouston.org. If you need more information, contact Sam Barger at skbarger@me.com or skbarger@att.net. You can call her at 281-772-6876 as well. Visit their website and Facebook page to learn more about the rescue organization and what volunteer opportunities are available.